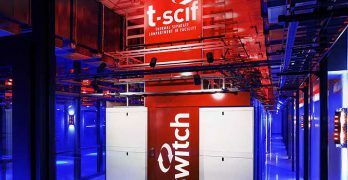 Around the country and around the world, Switch boasts multiple SUPERNAP campuses: data centers with massive scale backed by patented design solutions. 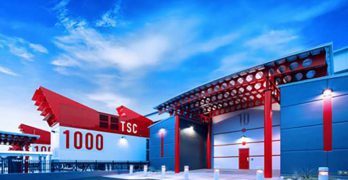 Switch specializes in both hyperscale facilities and innovating the intrinsic design of data centers, finding new approaches to space and heat management. 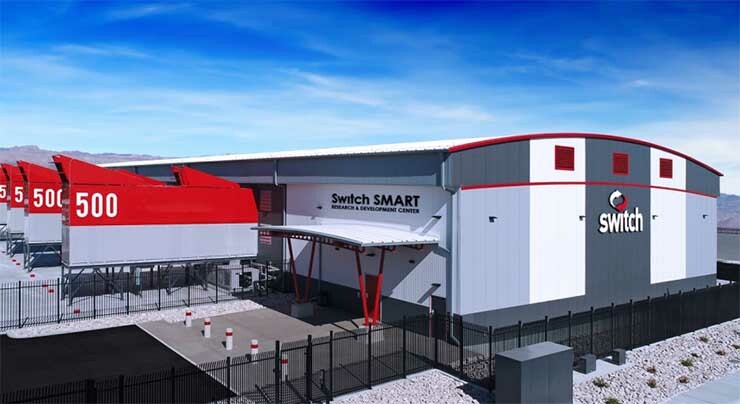 Switch has signed a 15 megawatt colocation deal with a global streaming media provider, continuing a pattern of strong first-quarter leasing for publicly-held data center companies. 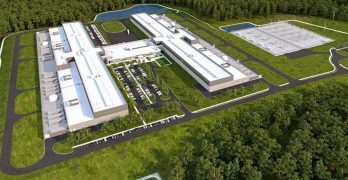 Facebook’s decision to build a $750 million data center near Atlanta adds some hyperscale heat to the rising profile of the Atlanta region, which is already seeing new projects from providers targeting the enterprise market. 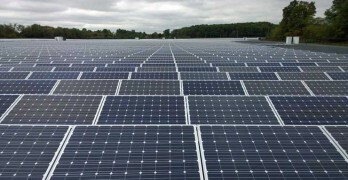 Switch will help create a 1 gigawatt solar energy project in Nevada, which will be the largest solar array in the United States, the company said today. 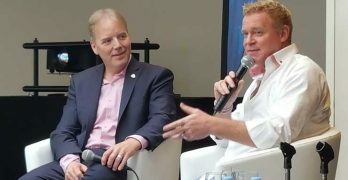 The huge project showcases how the data center industry has taken a leadership role in shifting the U.S. economy to sustainable energy. 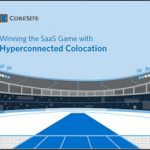 Leading data center providers have begun building larger data halls, citing construction economics and the need to compete for larger deals. Switch has licensed its data center design patents to Schneider Electric, while signaling that it stands ready to pursue legal action to defend its intellectual property. 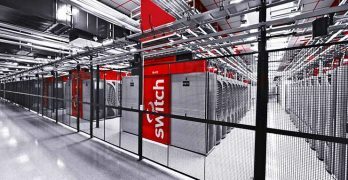 Switch has updated its MOD Data Center Design to package its innovations in a smaller form factor, allowing it to expand beyond hyperscale projects to enterprise, edge and smart cities infrastructure. 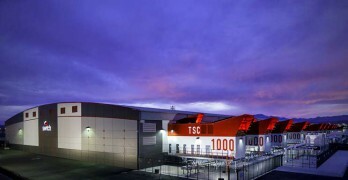 Switch has opened Las Vegas 10, the newest data center on its Core Campus (SUPERNAP) campus. 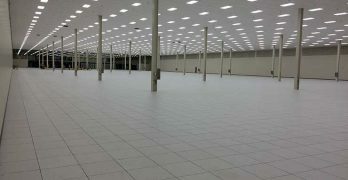 The 350,000 square foot facility brings the campus to 2 million square feet of data center space. 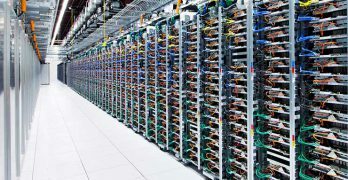 Reno, Nevada as the new hotspot for massive cloud campuses. Google has bought land near Reno, not far from data centers for Switch, Apple and eBay – as well as the Tesla Gigafactory.